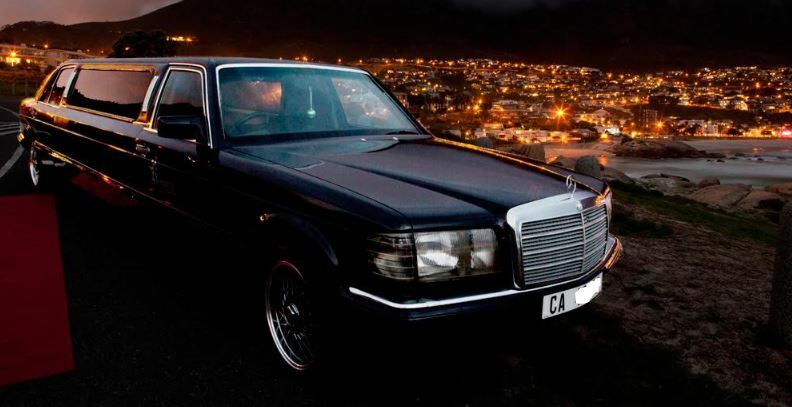 Rent our Limousine 8 seater Merc classic hire for a Matric Dance. ​Black Mercedes limousine to hire. 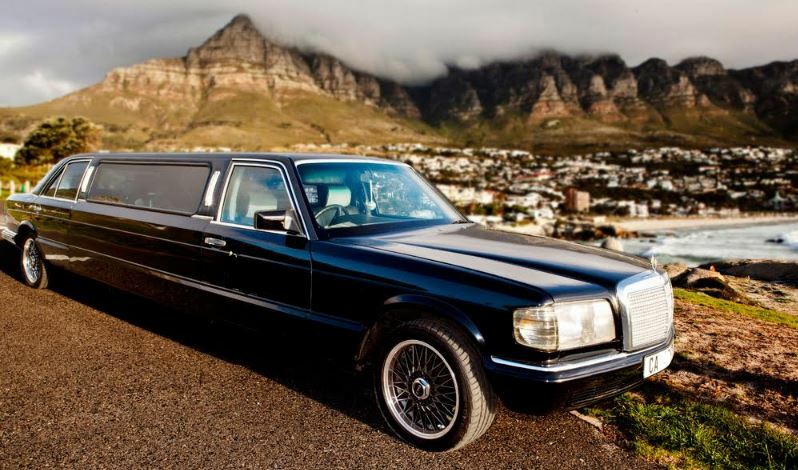 By Cape Town Limo, the Cape's premiere limousine company : "We have classic cars to hire for unique events like your wedding and matric dance we will carry you in style." ​ 2. Our chauffeurs are highly skilled drivers. ​3. Our staff will recommend the best vehicle for your function. So give us the info on this quick & easy form and we'll get right back to you. ​Ideal for weddings , bachelors and bachelorettes , birthday parties and paint the town red, pink and blue. take all the photos so you will never forget what happened.